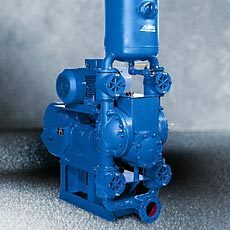 ABEL specializes in reciprocating displacement pumps for varying flow rates and pump pressures. 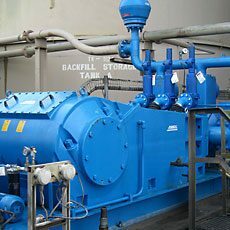 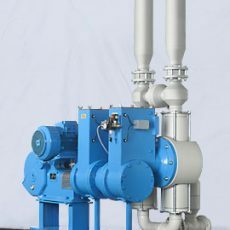 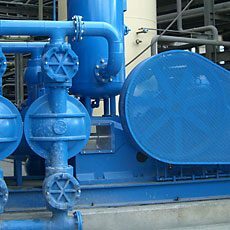 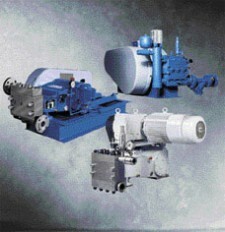 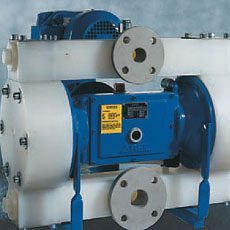 One of the company’s core competencies is membrane pumps. 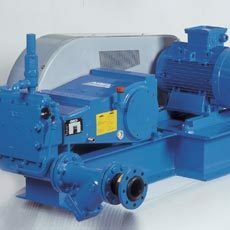 Together with ABEL’s high quality standards, this design principle of the hermetically sealed pump is especially suited for abrasive, aggressive and even shear-sensitive media. 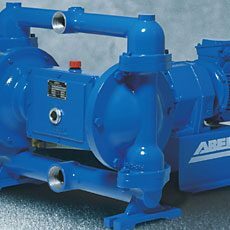 Thanks to their technological advantage in mechanical membrane pumps, ABEL has earned a well respected reputation around the world. 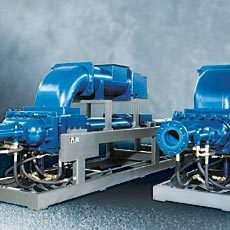 Solids handling pumps (for paste-like and non-Newtonian media) and high pressure plunger pumps round off their range of high-capacity pumps.